CILTEP® Free Trial | Biohack.ae Dubai, Abu Dhabi, UAE - Where to Buy! CILTEP® is a revolution​​​​ary formula that works with just a single dose. Claim your free bottle! In 2011, a small and elite group of independent researchers set out to solve a problem. 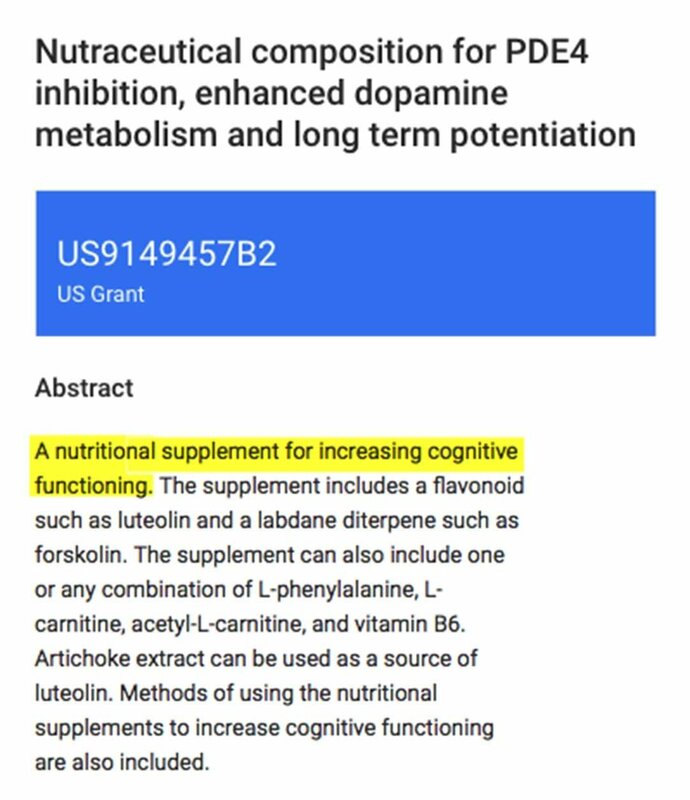 How could they engineer the world’s first natural supplement to protect brain health and maximize memory and concentration, without any side effects? 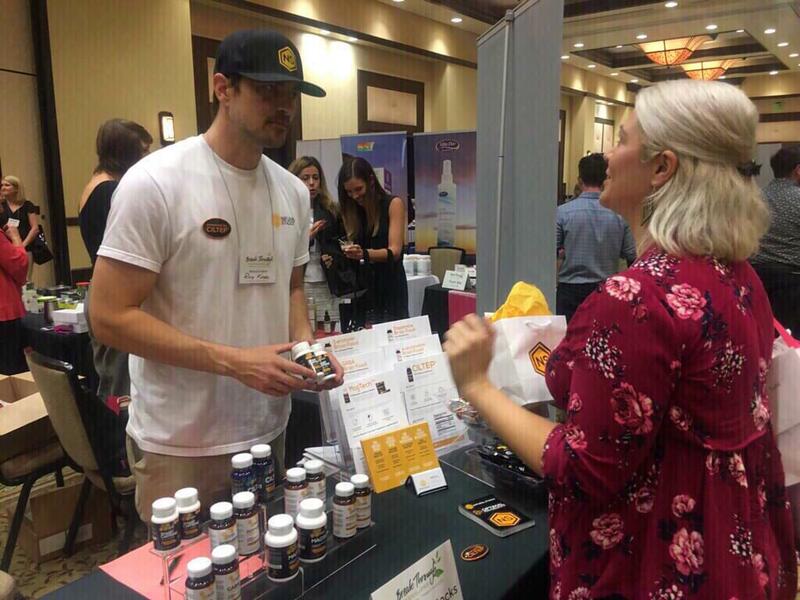 CILTEP® is the most unique, natural brain supplement on the market today. It activates pathways in the brain known to increase memory consolidation, information processing, and the ability to recall information. 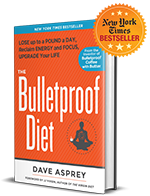 Since its release, I have been traveling the world and educating people on the formula. It's incredible how a better working brain can get you back to doing the things you love and getting more out of life! Whether you're in school pursing your degree or trying to get your mental edge back... CILTEP® is the right product for you. I promise you'll feel the difference the first time and every time after that. That's why we are able to offer a starter bottle absolutely free for you. Of course we lose money on every single order, but because it works so well, many people like yourself become customers for life. I can't wait hear how much your life improves with your better working brain. CILTEP® contains powerful ingredients that BOOST Long-Term Potentiation (LTP), which is the "persistent strengthening of synapses based on recent patterns of activity". This is the basis for the creation of new memories and staying focused and alert throughout the day. The ingredients in CILTEP® INCREASE beneficial neuro-chemicals whose purpose is to keep LTP activated, so you’re faster and more accurate at recalling words, memories, facts, faces -- anything you could possible want to remember. And you can experience these improvements in just a matter of minutes! I woke up this morning, had my CILTEP® and coffee. When I got here, I just felt so in tune with my body and so focused. Some things just work." 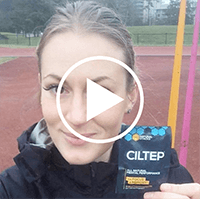 "CILTEP® keeps me sharp and focused in all that I do, from football to crossfit, to olympic lifting, interval training and even work. The CILTEP Formula is so unique and so effective that it was granted a patented by the United States Government #US9149457B2. 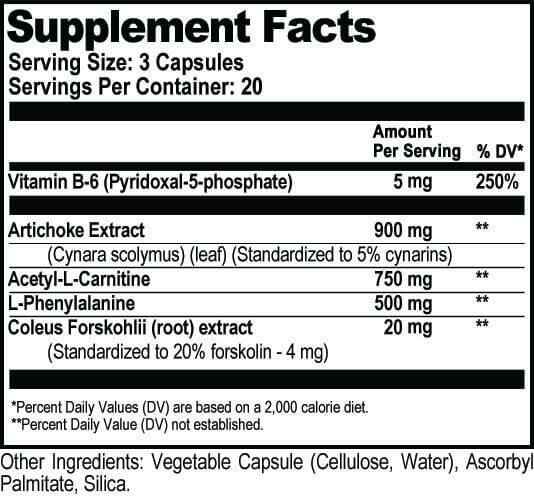 When it comes to supplements, a patented formula is about as rare as seeing a unicorn in the wild! With the CILTEP formula you know you're getting the best natural product for increasing cognitive function. 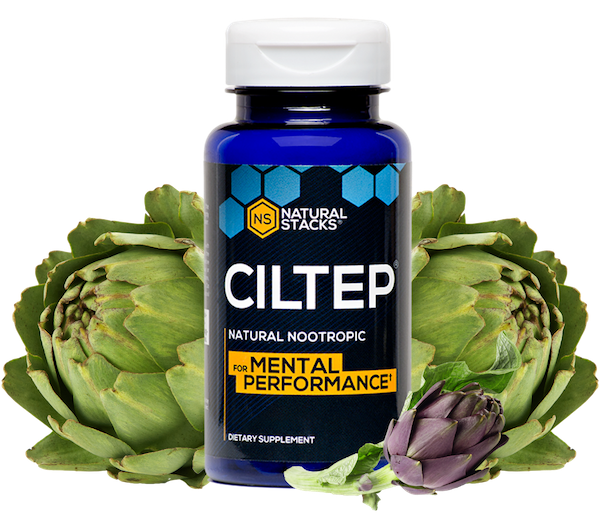 For a limited time, you can get a free starter bottle of the CILTEP® Nootropic Stack. You only pay shipping & handling. No re-bill, auto-ship, or other crazy stuff. Just five days of focus. This is not a subscription. You will not be re-billed, auto-shipped, or anything crazy like that. 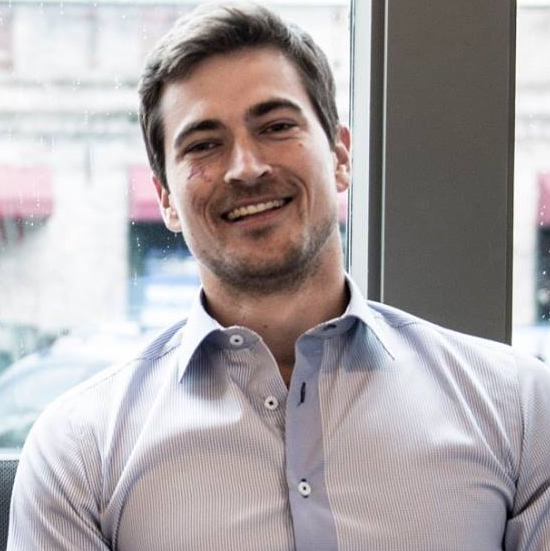 You're getting 5-days of the CILTEP Nootropic Stack absolutely free. You only pay the shipping and handling. Limit one bottle per household. CILTEP® is the world’s first cognitive-enhancing supplement that helps you cultivate a deeper sense of focus, presence, and mental endurance so you can perform at your best in any task, challenge, or activity you put your mind to. 4. Reneerkens OAH, Rutten K, Steinbusch HWM, Blokland A, Prickaerts J. 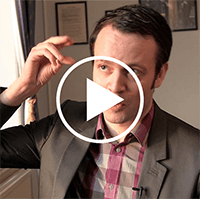 A promising target for cognition enhancement. Psychopharmacology. 2009;202(1-3):419-443. doi:10.1007/s00213-008-1273-x. 6. Lelkes Z. Pharmacol Biochem Behav. 1998 Aug;60(4):835-9. 7. Block F1. Neuroreport. 2001 May 25;12(7):1507-11. 8. Chen RW. Neurosci Lett. 2007 May 17;418(2):165-9. Epub 2007 Mar 18. Statements on this website have not been evaluated by the Food and Drug Administration. Products are not intended to diagnose, treat, cure or prevent any disease. If you arepregnant, nursing, taking medication, or have a medical condition, consult your physicianbefore using our products.